A coalition of blockchain companies is attempting to build a defensive wall against any attempts by so-called patent trolls to steal intellectual property within the industry. The new group, called the Blockchain Intellectual Property Council, is being announced today by the Chamber of Digital Commerce at the Blockchain Summit in Washington D.C.
Comprised of 40 founding members, the council has been set up to help blockchain startups and major corporations better navigate the delicate space that exists between giving away open-source technology and filing patents for different ways that the technology is used. In conversation with CoinDesk, Chamber president Perianne Boring positioned the council as beneficial to a healthy blockchain ecosystem, regardless of one’s stance on intellectual property. The council is chaired by Marc Kaufman, partner at Rimon Law; Patrick Murck, special counsel at Cooley & Fellow at the Berkman Klein Center at Harvard; and James Murdock, chief business officer and general counsel at Blockstream. Founding members include Blockstream, Bloq, Civic, Cognizant, Deloitte, Digital Currency Group, Gem, Medici Ventures, Microsoft and TMX Group. This is the Chamber’s seventh initiative, and follows soon after the Smart Contracts Alliance, launched last December. The Blockchain Intellectual Property Council was founded to accommodate an increase in questions among the Chamber’s 100 members about how to create a defensive patent strategy in an ecosystem of products built largely on open-source technology. On the organization’s executive committee alone, there are at least four companies in varying stages of offering open-source code bases: Chain, Digital Asset, IBM and Microsoft. From those firms, CoinDesk knows of several patents that have already been filed. How exactly the council might deal with competing blockchain patent applications is yet to be determined, but, at a kickoff meeting scheduled for 30th March, members are scheduled to begin hashing out the group’s first set of deliverables. 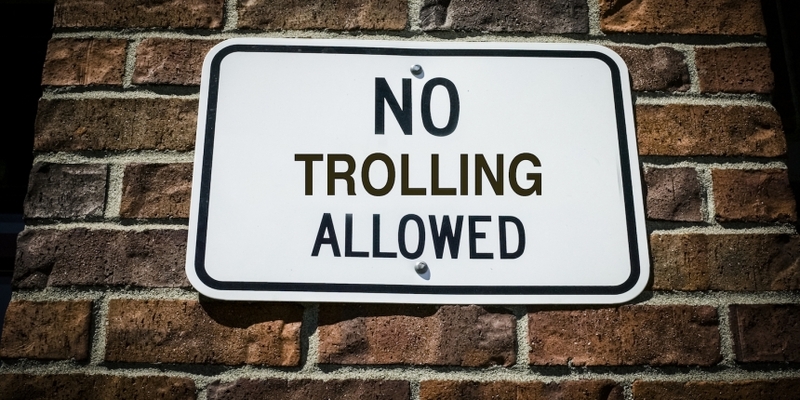 A likely early priority based on feedback from the members, will be to develop a strategy for dealing with patent trolls. In recent years, the US patent landscape has exploded across various industries. 1963 saw 90,000 patents filed at the Patent & Trademark Office – a number that had climbed to 629,000 in 2015, the most recent year for which results have been published. To give an idea of what’s at stake, a recent report found that 84% of the value generated by S&P 500 firms comes from “intangible assets”, a term largely defined as intellectual property. The protection of intellectual property rights is a looming issue in the blockchain community, which is largely comprised of software products creators and platform providers, and has also seen a recent rise in hardware creation.